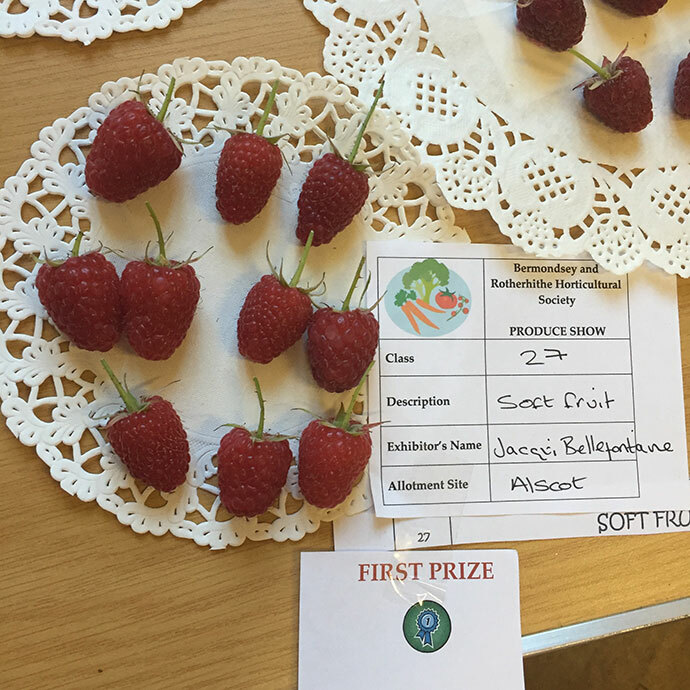 Those of you who follow me on social media may have noticed my raspberries won first prize at my local allotment society annual produce show this week. 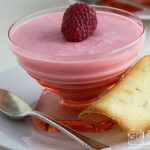 I for one am very excited and it seems only fitting to share my raspberry mousse recipe with you to celebrate. 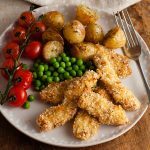 They have a light texture and a delicious, not too sweet, flavour making them a perfect end to a summer or autumn meal. I have to confess I was delighted to walk away with first prize for my raspberries. Even though I grew up in the country in a village that had it’s annual produce show this week was the very first time I have ever entered one myself. Let’s face it when you are a child that kind of thing is considered to be for old fuddy-duddies. Guess I am one of those now:) When I got my allotment plot about 4 years ago, I intended to go along to the produce show each year but, for one reason or another, I didn’t make it until now. However, I did make it along to the annual talk in my first year as an allotmenteer. The guest speaker, who was from a more rural part of the country, spoke about judging produce shows. Boy, do some people take it seriously! There was something slightly surreal about listening to that talk in an old church hall about 15 minutes walk from Tower Bridge. I’m pleased to say my allotment society does not take it too seriously, maybe because many of us are very new to growing our own fruit and veg, or maybe because we are an inner city group and just so delighted to grow our own produce that we are happy any produce we get regardless as to whether it is prize worthy or not. Fuddy-duddies (which my fellow allotmenteers are certainly not) and surreal talks aside, I was so glad I finally made it to the produce show this year. It was brilliant fun. There were a people from all of the 4 allotments sites that form our society So it was great to get a chance to meet more of them. It was also great to get advice from more experienced growers than myself. Winning a prize or two was the cherry on the cake. Never mind that my raspberries may not have gotten very far in other parts of the country. To top it all off, I also got a first for my whitecurrant jam, and took home a raffle prize. A bit of beginners luck perhaps. 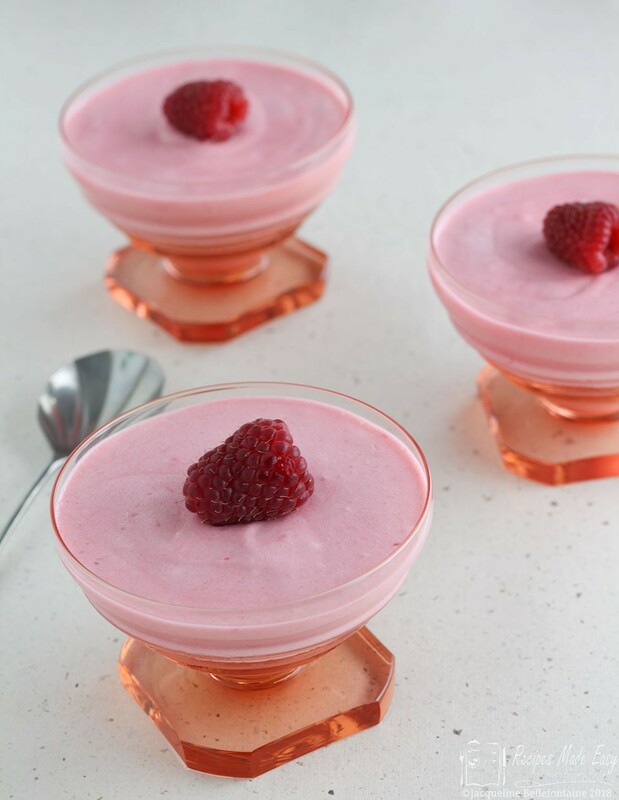 Light fluffy raspberry mousse. Quick and easy to prepare but remember to leave a few hours for the mousse to set. Soak the gelatine in a small bowl of cold water for 2 minutes then gently squeeze out the water. Place in a heatproof bowl with the lemon juice. 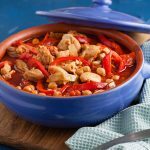 Stand the bowl in a saucepan of hot water and heat gently stirring until the gelatine dissolves. Remove from the heat. 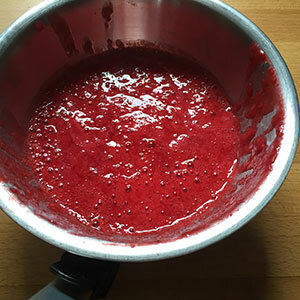 Push the raspberries through a nylon sieve to make a seedless purée, reserving 6 raspberries to decorate. Whip the cream until just standing in soft peaks. Fold the cream into the raspberry purée, then add the dissolved gelatine. 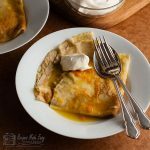 Whisk the egg whites until standing in soft peaks. 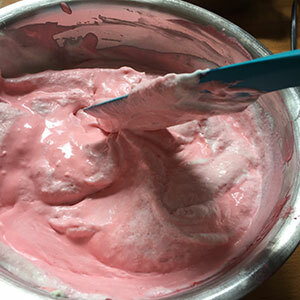 Gradually whisk in the caster sugar, and fold into the raspberry cream mixture. Spoon into serving dishes and pop a raspberry into the centre of each. Chill for at least 2 hours or until set. Not suitable for freezing. Contains raw eggs. Puree the raspberries by pushing through a sieve. Add the soaked gelatine to the lemon juice and dissolve over hot water. 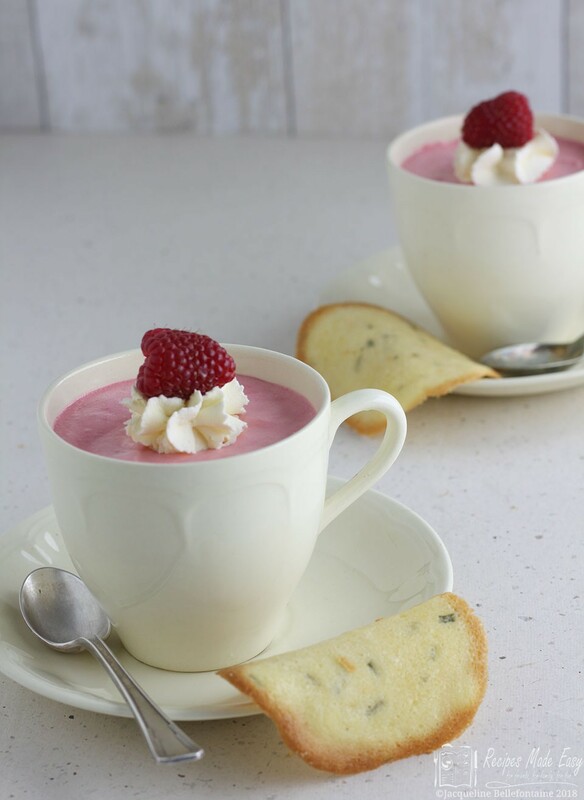 Whisk the cream and fold into the raspberry puree. Stir in the dissolved gelatine. Fold in the egg whites then spoon the mousse into small dishes. Chill until set. 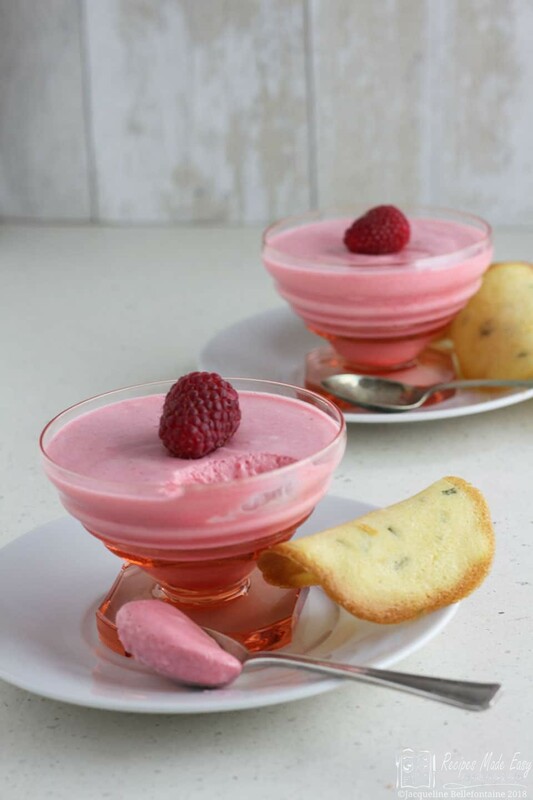 Of course you do not have to have award winning raspberries to make this raspberry mousse. In fact it even works really well with frozen raspberries, allow to defrost first. Use a non nylon sieve to strain the raspberries. 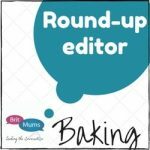 Try making with blackberries instead of raspberries – I made mini ones in expresso cups as part of my trio of blackberry desserts I did at a recent local dinner club. 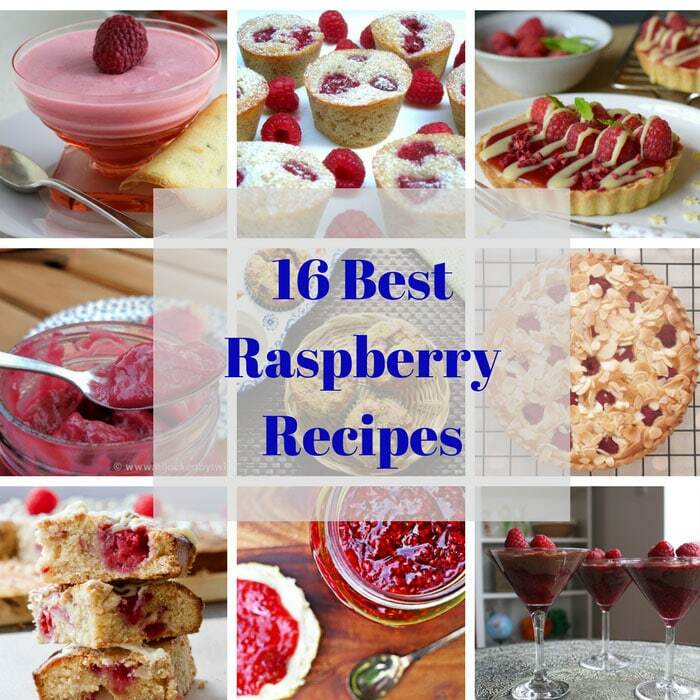 They can be left plain,topped with a raspberry or pipe a rosette of whipped cream and top that with a raspberry. Tea cups can make great alternative serving dishes, even plain ones like mine can look quite pretty. 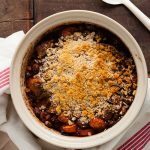 I’ve linked this recipe up with hosted by Claire at Good Egg Foodie What is your dessert island dish? Just made this yesterday. 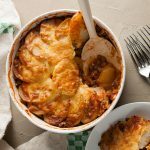 Nice and easy to make, delicious light texture. I used frozen raspberries but only had 300g so I pureed a fresh skinned peach and added this to make up the weight. Will definitely make this again. 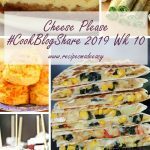 Love the blog – great photos! I love how vibrant this is- I can practically smell those raspberries jumping off my screen! And of course, those glass bowls are swoony-worthy! Thank you Claire. Those bowls were a great charity shop fine I live them too. Congrats on your win! Your raspberries look gorgeous and I would love to dip my spoon into this mousse! Thanks Kat. Hoping I get another good crop this year.